A beautiful Cameroon wrapper filled with the finest filler tobacco and bound with a strong Cuban seed binder. Filler is our signature Piloto and Olor ligero, Seco Cubano. We have also added PA Broadleaf, and Nicaraguan Ligero to Ned's! You will love this blend. 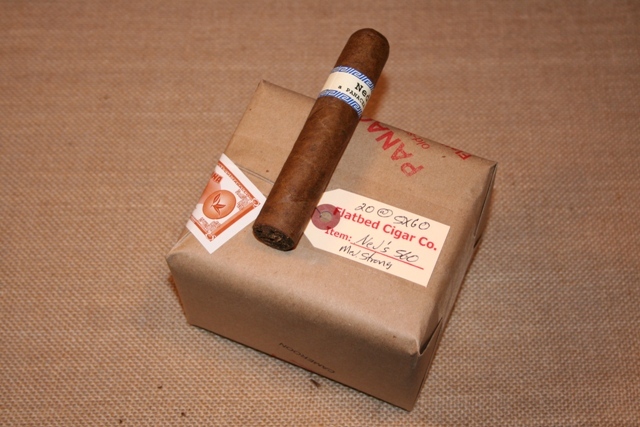 So, a Ned's 5x60 and enjoy!